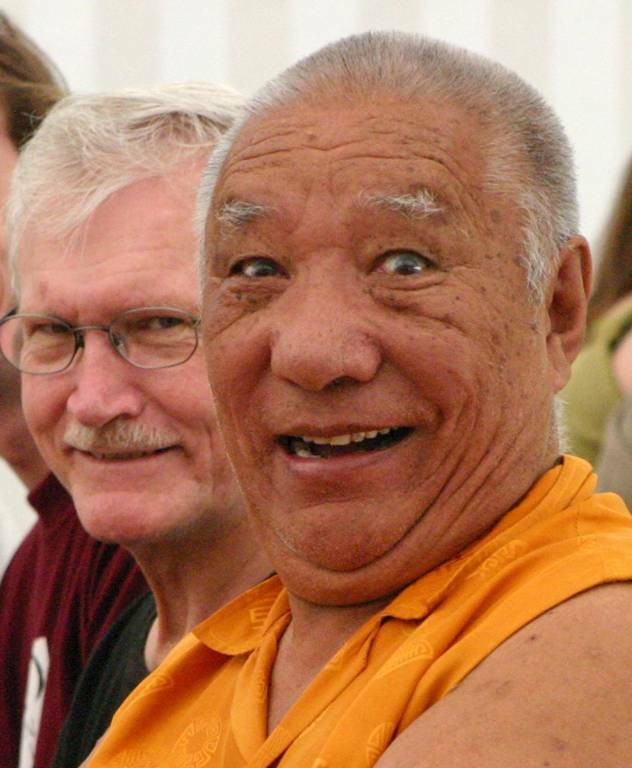 In the tradition of mahamudra, there is nothing that is established as an external object. Even though there is nothing that is established as an external object, the nature of mind - clear light, mahamudra - dawns as varied radiance. It dawns as radiance in various aspects.